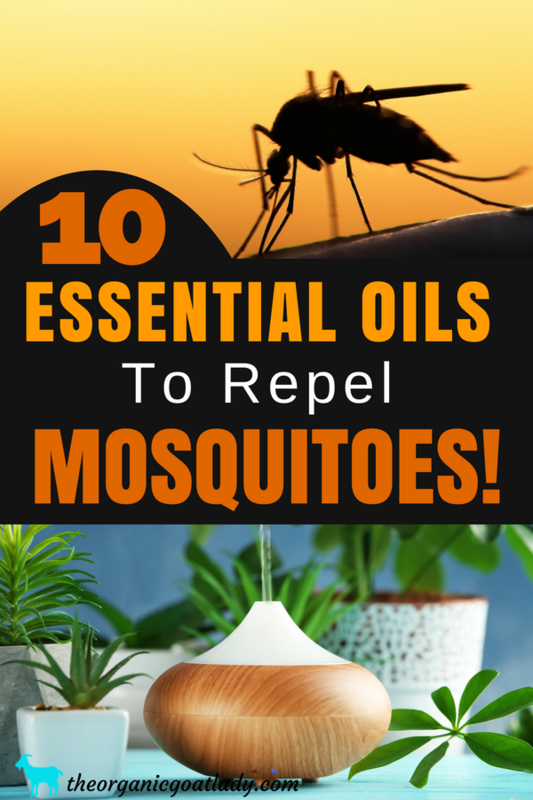 10 of the Best Essential Oils For Mosquitoes! Are you looking for a natural way to repel mosquitoes? These are 10 of the best essential oils for mosquitoes! Use these as a natural way to keep those pesky bugs away! Living in southwest Florida, we get our share of mosquitoes (and more!). But I’m not one of those moms that can in good conscience just whip out a can of DEET or light a chemical laden repellent candle to keep them at bay. And I’m guessing that if you are reading this post, that you aren’t either! How do we keep the thirsty little blood suckers away?! My solution to this problem is essential oils! There are several different ways that you can use essential oils to repel bugs. My favorite is in the form of a DIY Essential Oil Mosquito Repellent that you can spray on your skin. You can find the exact recipe to make your own Essential Oil Mosquito Repellent here! Another great way to use essential oils for mosquitoes is by making your own room spray. Then you can spritz the spray throughout the room to discourage mosquitoes and other bugs. And third, you can diffuse essential oils for mosquitoes! Diffusing is an excellent way to disperse essential oils into the air to not only keep away bugs but to help purify your air as well. You can find out more about purifying your air using essential oils in my post 5 Essential Oils To Purify The Air In Your Home! Also, if you do not have a diffuser, check out my post The Best Essential Oil Diffusers. This post will tell you which diffusers I recommend as well as what kind of diffusers you can choose from depending on your needs. Don’t forget to also add plants to your yard and home to repel mosquitoes! You can read about the 13 Plants That Repel Mosquitoes here! And if you are already suffering from mosquito bites then please read about the 5 Essential Oils For Mosquito Bites. The following 10 essential oils have been show to repel bugs! And, the awesome part is that not only do they repel the bugs, but they are also benefiting your body in so many different ways! Let’s take a look at the multiple ways that these oils can assist the body! Yep, eucalyptus is a great oil to keep away those pesky bugs! Also, Eucalyptus Radiata is a great oil to use during times of sickness! This is an oil I love to diffuse during cold and flu season! Bye bye mosquitoes! Who knew that an oil that comes from an herb that you add to your food could repel mosquitoes?! Thyme has also been used to clean throughout history! 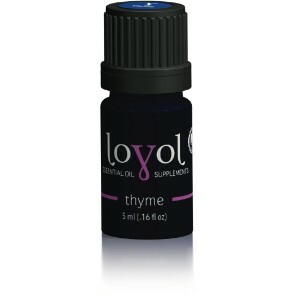 During WWII thyme was used to disinfect hospitals! Geranium is also an excellent oil to use for emotional support! It is very calming, balancing and uplifting. Whenever I smell geranium I feel very relaxed and emotionally ready to face anything! Geranium is also said to aid with circulation and to support the adrenals. You can read more about geranium essential oil in my post 7 Essential Oils That You NEED To Have In Your First Aid Kit! This is an oil that you are probably familiar with! When someone mentions essential oils, this is usually what comes to mind. 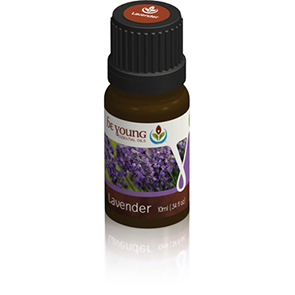 Lavender is well known for its calming, relaxing properties. It has also been historically used to prevent the spread of illness and to support the immune system. But did you know that it is an oil that repels mosquitoes and other bugs?! I love peppermint for it’s invigorating qualities! Peppermint is cool, minty and helps to stimulate the mind. It helps me to think clearly and gets my blood flowing! With my peppermint in hand I’m ready to take on the day! Lemongrass is a very soothing oil with a wonderful lemon like scent! Not only does the scent of lemongrass leave your home feeling fresh, but it also discourages bugs from hanging out! So much better than the nasty smell of insect repellent! In addition to repelling mosquitoes, Cinnamon is a great oil to use when sanitizing your home! It has historically been used to not only help prevent the spread of illness, but also helps to disperse bad smells. 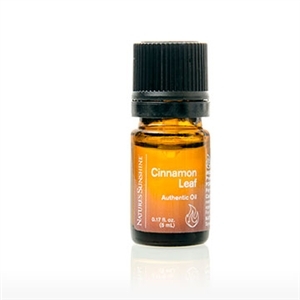 Cinnamon Leaf is an oil that I love to diffuse when someone in the house has a cold! Cinnamon Leaf essential oil is spicy, hot and sharp. It helps to make a home feel warm and inviting! It helps to calm and relax while creating a happy atmosphere. Yep, basil is another cooking herb that keeps the bugs away! Basil is also a great essential oil and herb for pulling out of a funk. I love basil for sadness, darkness and clearing the mind. This is actually a scent that is pretty well known for repelling bugs, so this one probably isn’t a surprise. But it’s incredibly effective and an important part of this list! Citronella is also a great cleaning essential oil as well as a deodorizing oil. It also helps to lift the spirits and enhance breathing. Cedarwood is another oil that is commonly known to repel bugs. The wood itself is used to build furniture and things to keep bugs out, so it makes sense that the oil would be effective as well. Cedarwood is great for all kinds of bugs, mosquitoes, ants, roaches and more! Cedarwood is also a great oil to help encourage mental strength, and reduce stress. And that is 10 essential oils for mosquitoes! Do you use essential oils to repel bugs? Which ones do you prefer?